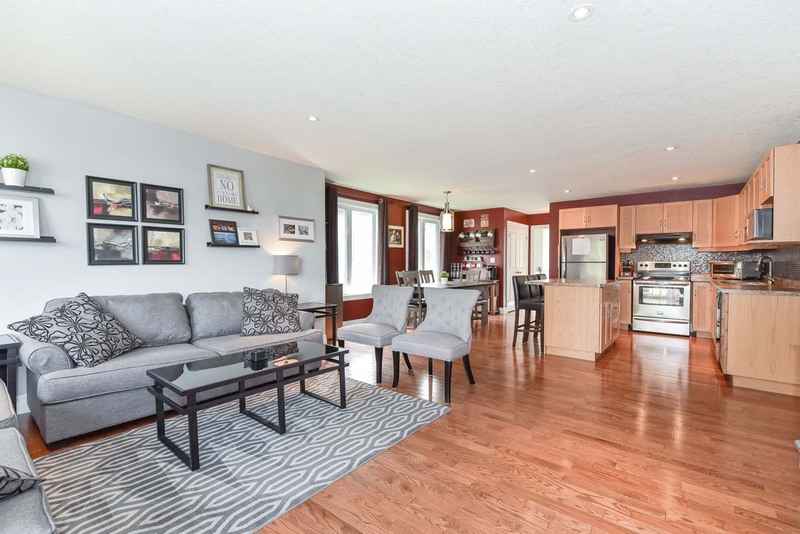 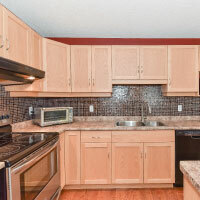 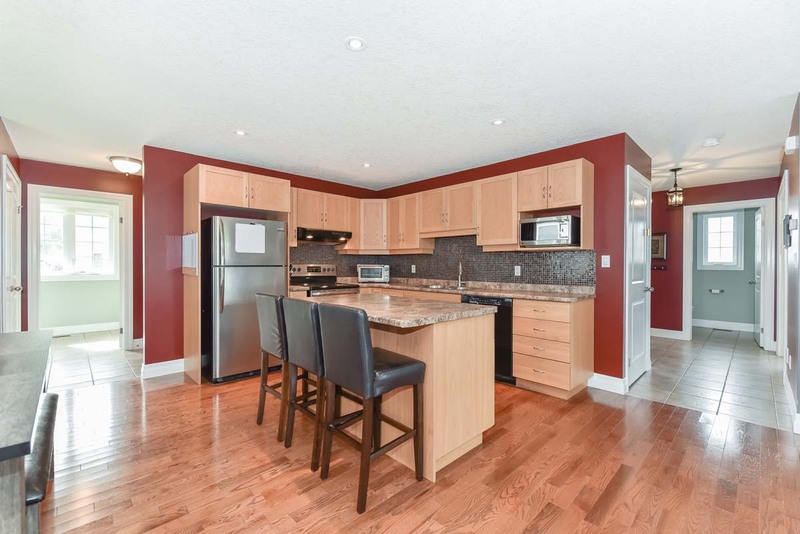 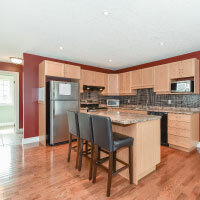 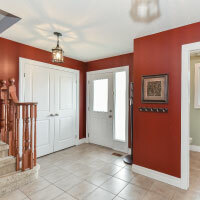 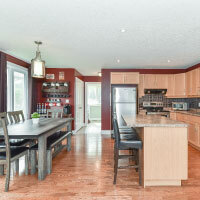 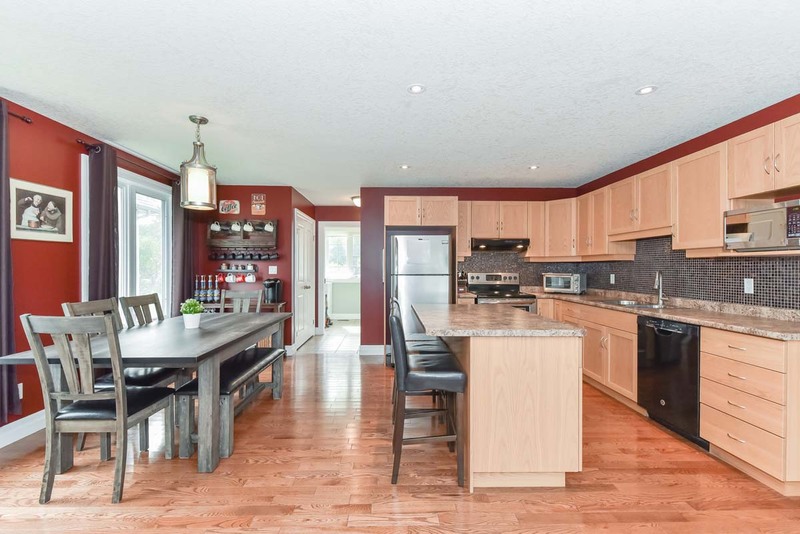 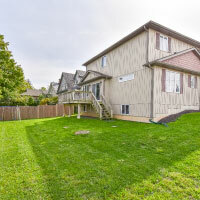 Beautiful custom built Slotegraff home located centrally in the charming community of Ayr. 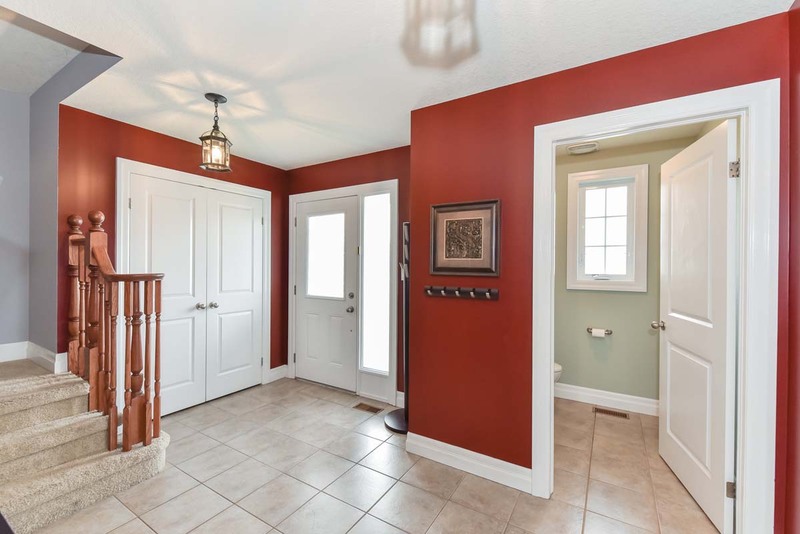 This move in ready home features an large and welcoming foyer, and a fantastic open concept main floor layout. 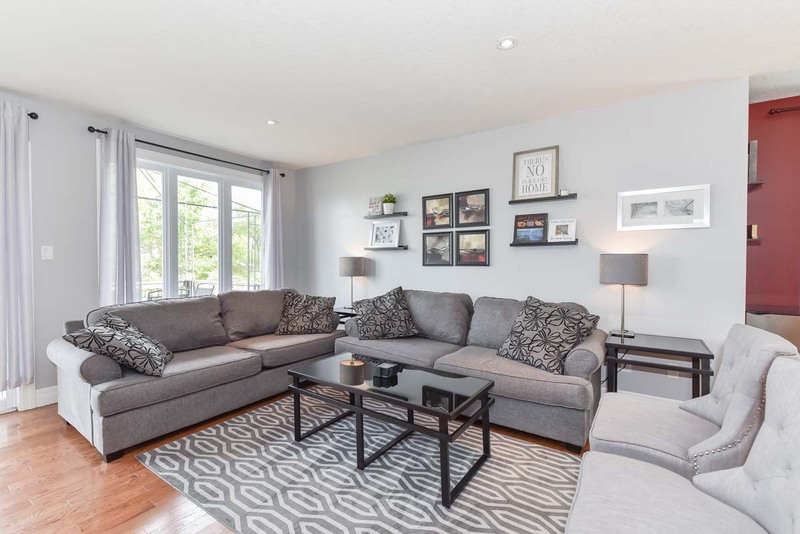 The great room features hardwood flooring throughout, large windows, and a sliding door that leads out to the deck and side yard. 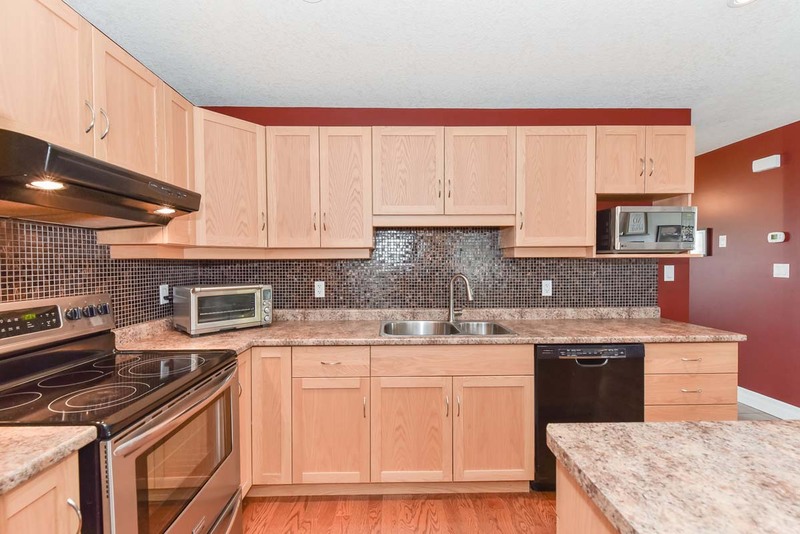 Perfect for entertaining, the brightly lit kitchen features plenty of cupboard and prep space, a beautiful tile backsplash, and an oversized kitchen island with with breakfast bar. 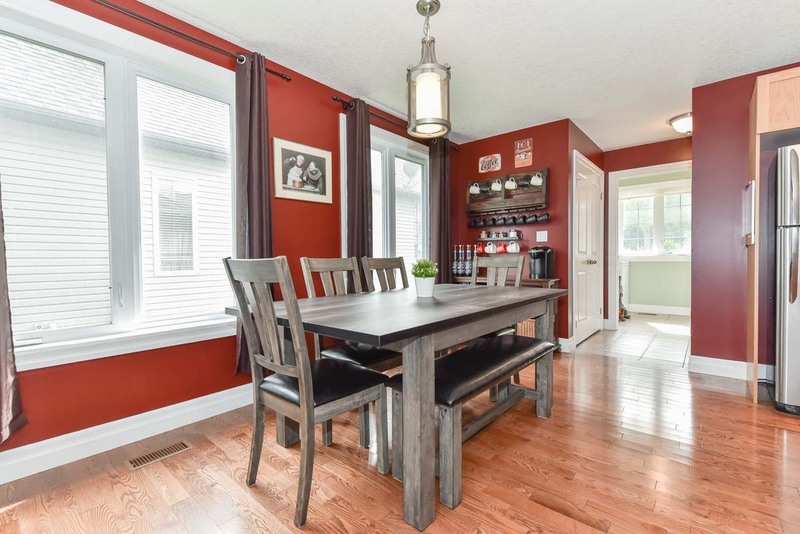 The spacious dinette area has room for a large dining table and features newly updated lighting as well the perfect location for a coffee bar. 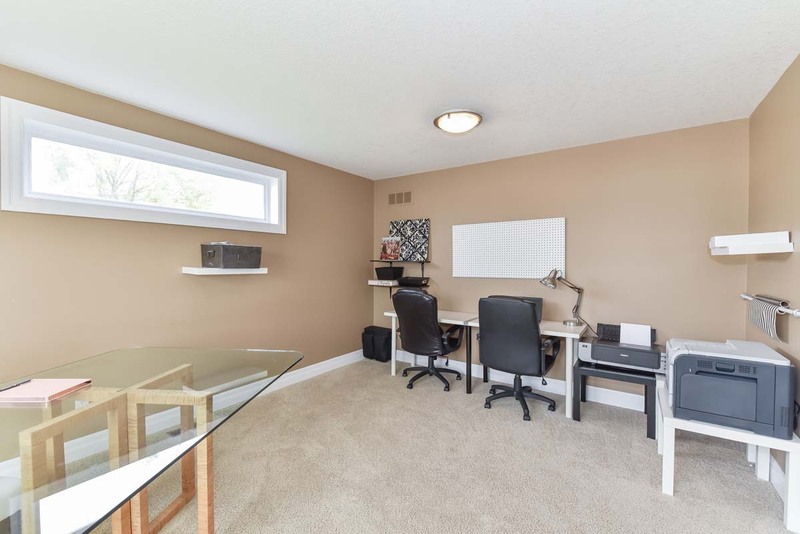 Also located on the main floor is spacious and functional laundry area, a convenient two piece bathroom, and a large executive style office with double door entrance that would also make a fantastic formal dining room. 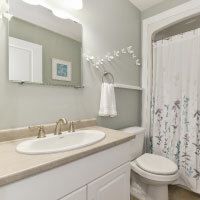 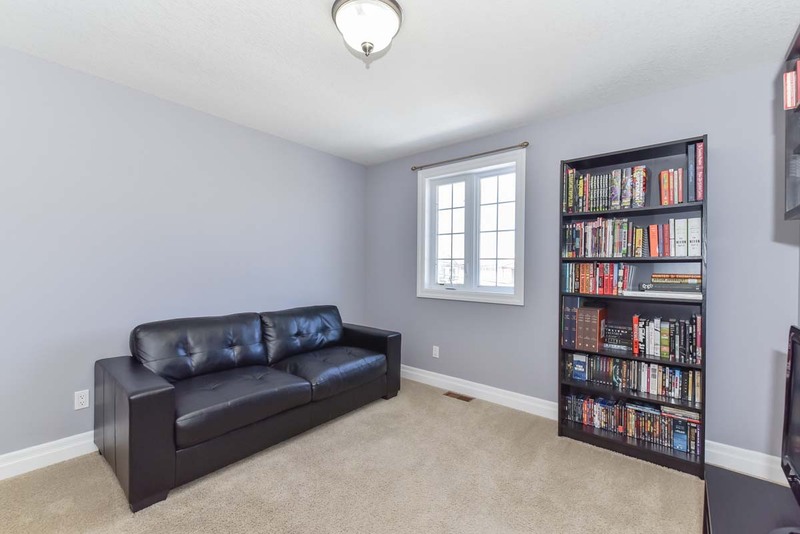 The upstairs features a cozy second living space that could easily be walled off to become a fourth bedroom if needed. 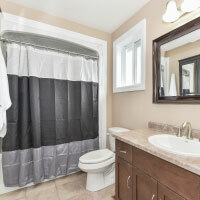 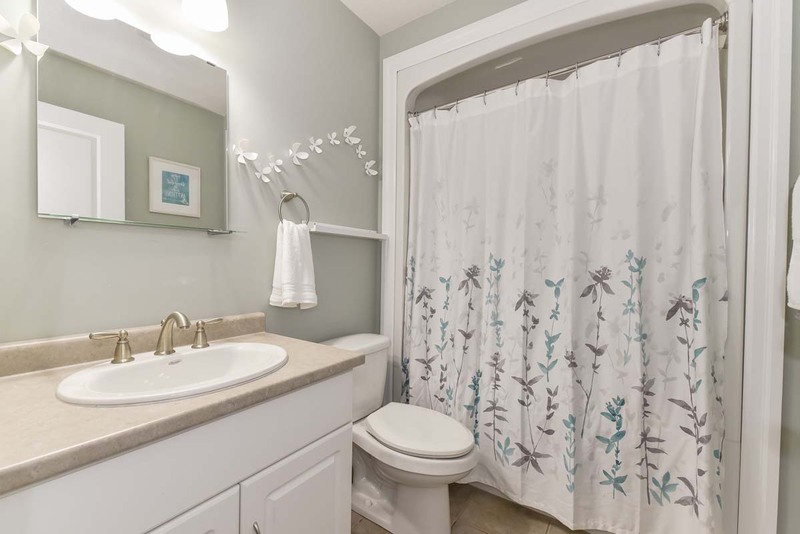 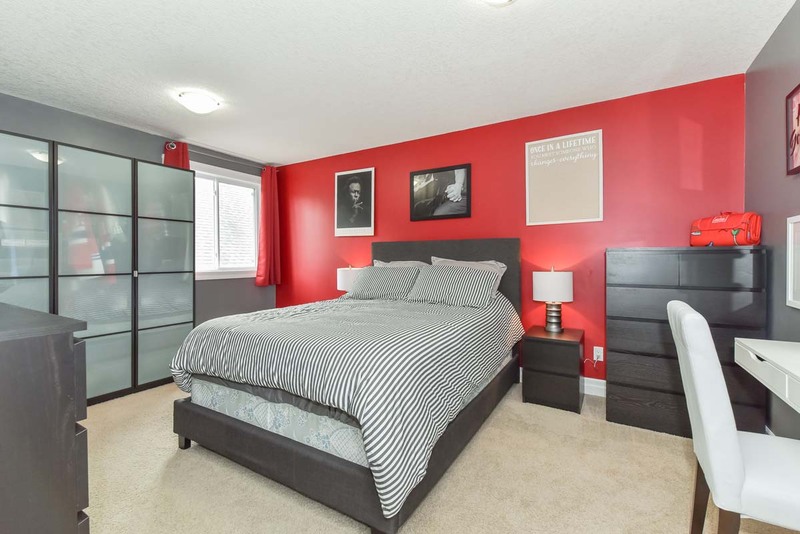 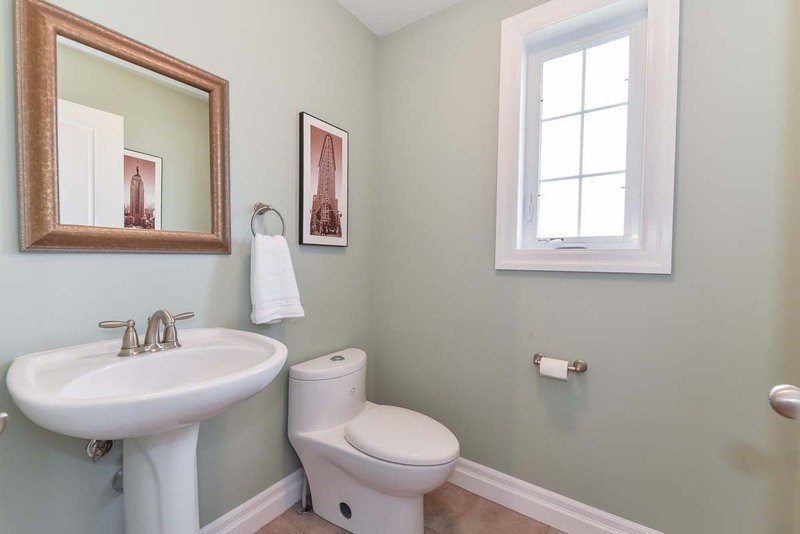 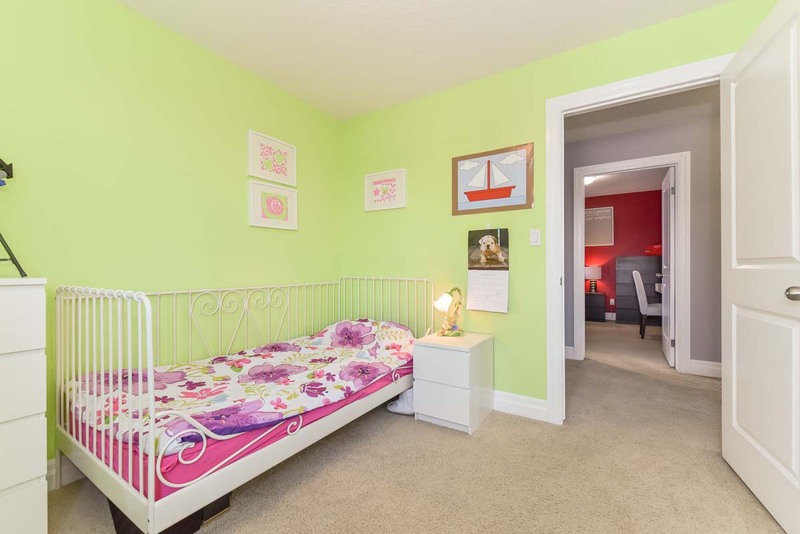 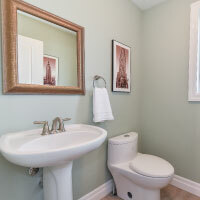 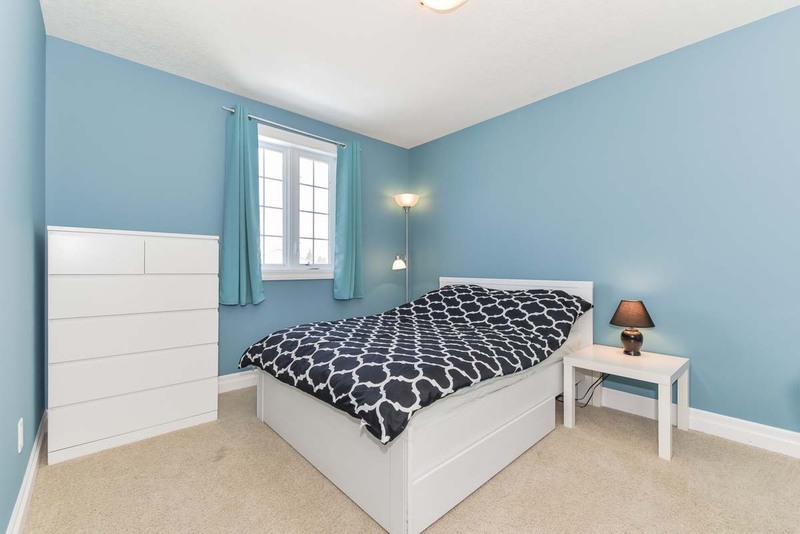 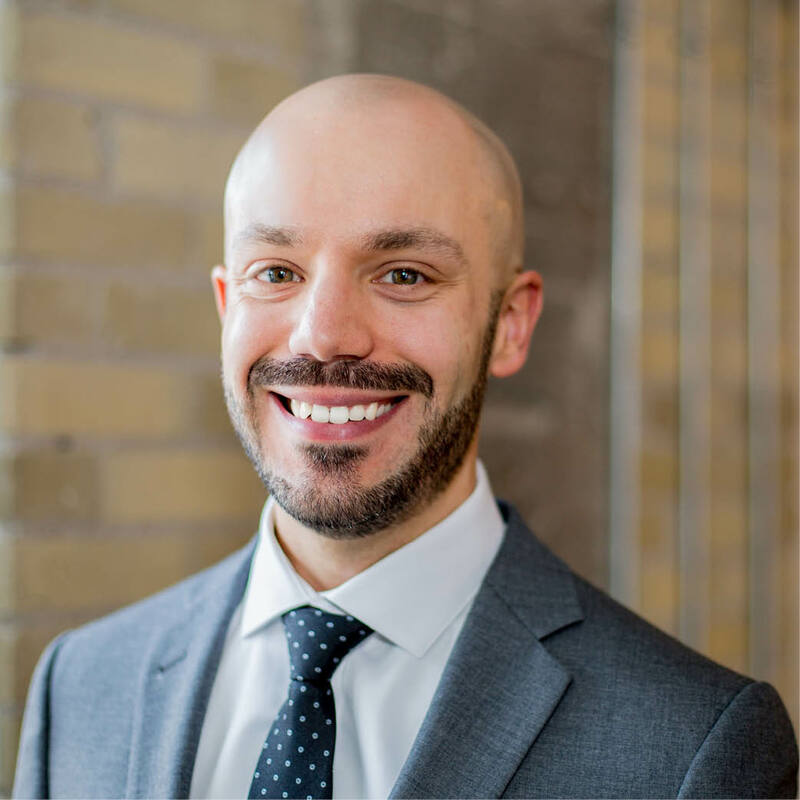 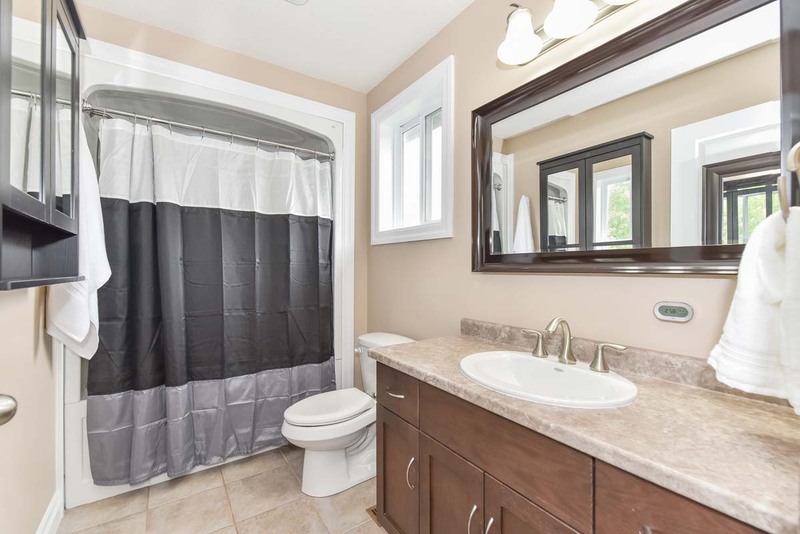 There are two good sized bedrooms, a four piece bathroom with newly updated lighting, and a massive master bedroom featuring a walk-in closet and a 4 piece ensuite bathroom. 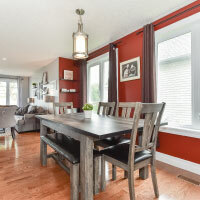 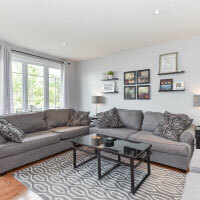 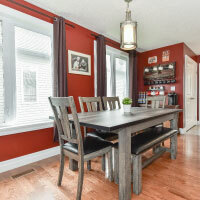 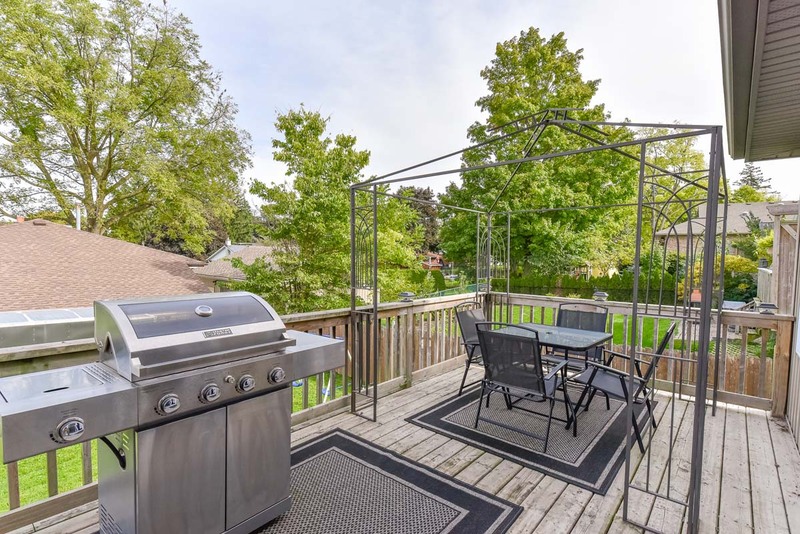 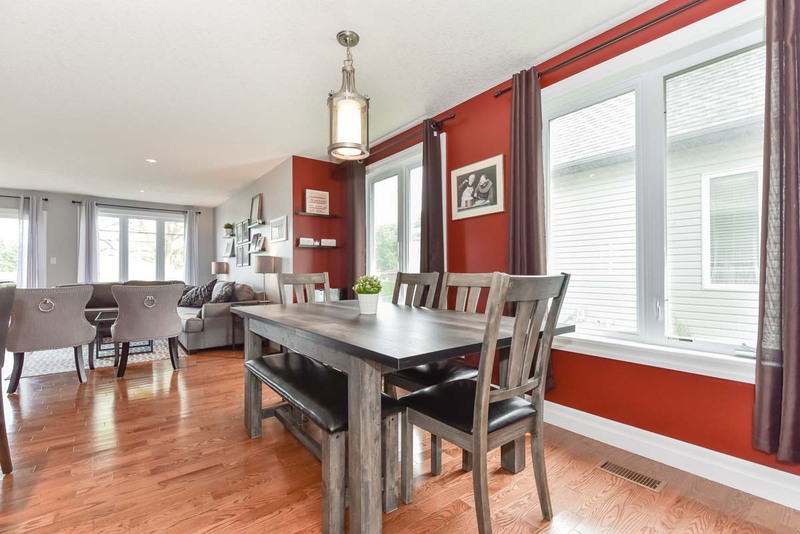 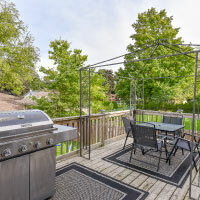 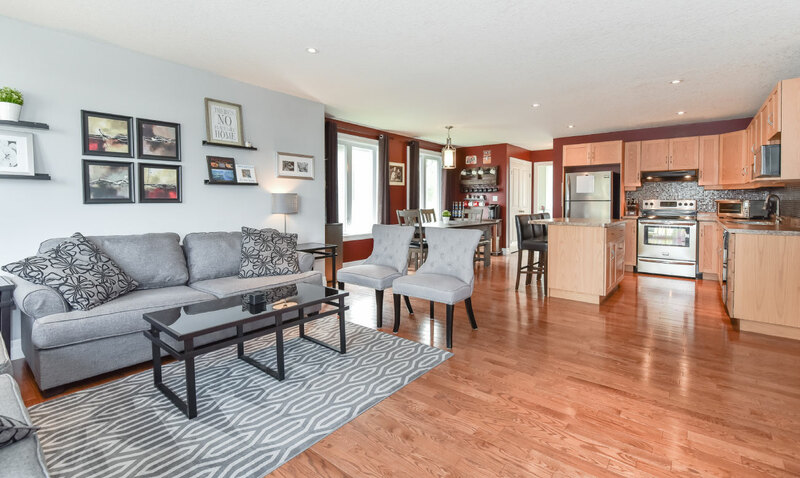 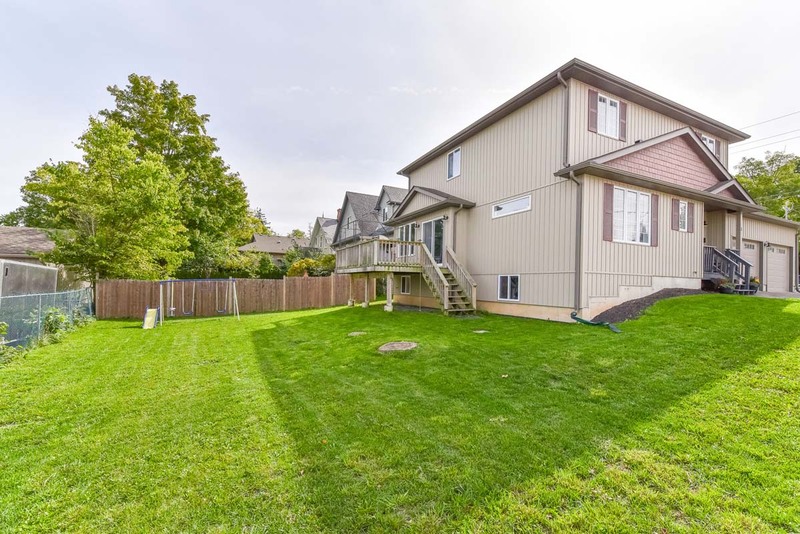 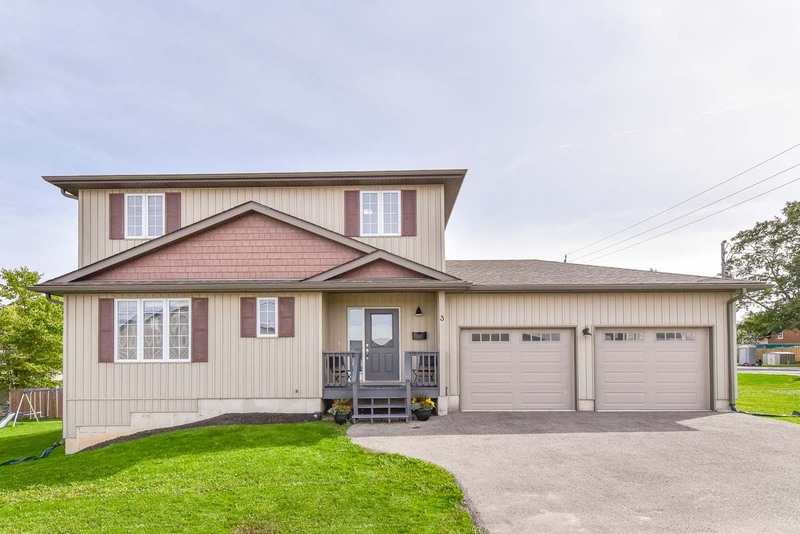 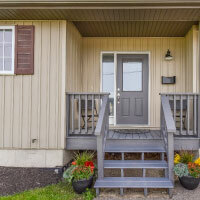 Located close to schools, groceries, and a short drive to the 401, this home is also just a short walk away from downtown Ayr, a 24 hour gym, and the fantastic new Abe Erb restaurant and Settlement Coffee Roasters. 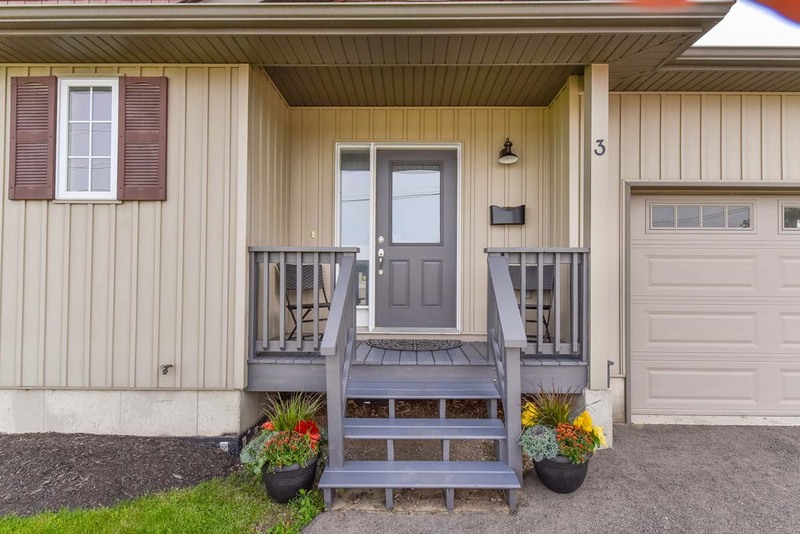 Small town living has never been this convenient!